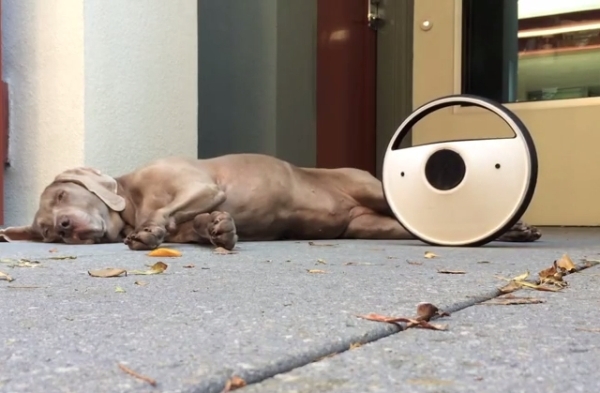 If you’re fed-up with security systems that remain static in a predictable position, here is a robotic security device that comes with built-in camera and audio sensors and connects with home network or pairs with your Bluetooth-enabled device. 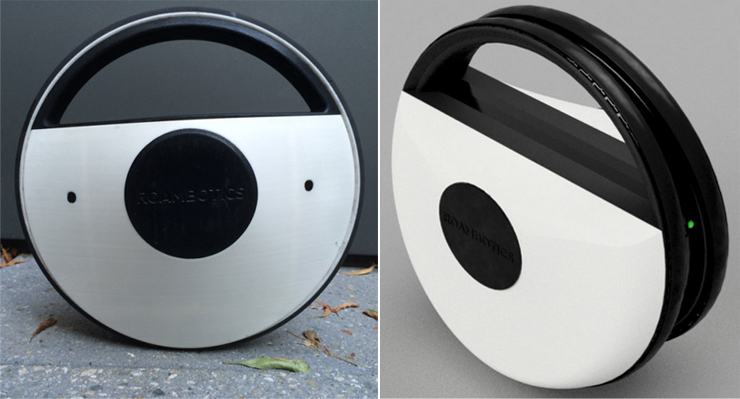 Developed by Roambotics, this is robot Jr. – a wheeling robot that can patrol your home or office. It also features an embedded machine learning software, to better understand its environment over a period of time. The autonomous, wheel-shaped robot Jr., gets 360-degree vision. It rolls around constantly scanning the allotted area to make sure all is well. All data collected by the robot is streamed to the cloud and Roambotics network wirelessly. If it senses something fishy, the robotic security guard will inform you via an app or an email. Thanks to the machine learning software, Jr. can understand the surroundings over time, and develop a map so it can avoid furniture and obstacles (so, you don’t have to use a remote control to steer it around). Featuring cliff detection, Bluetooth, Wi-Fi and NVIDIA tegra 4 microcontroller, the self-stabilizing robot has a base station with inductive charging. There’s no word on price or availability, beyond “sometime in 2016”.